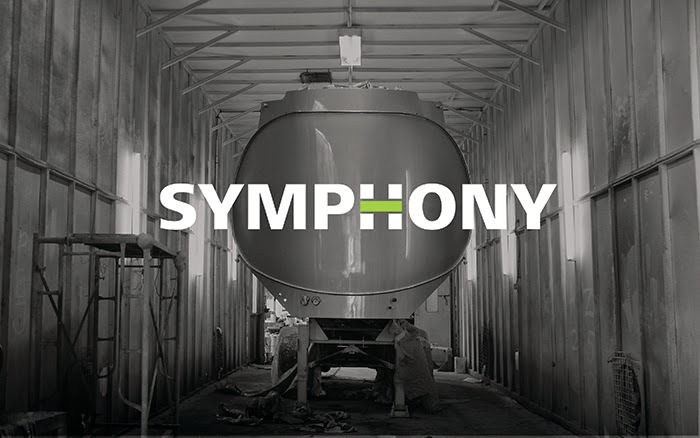 Symphony is a trusted company with the knowledge, experience and products to provide one-stop service in oil and gas downstream business. 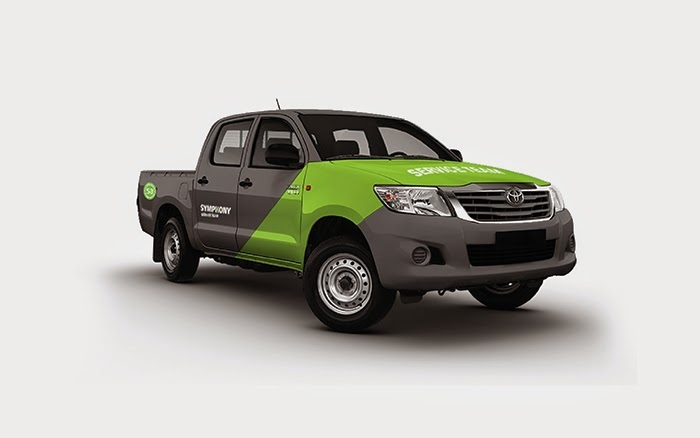 They have good knowledge in building tankers, fleet & terminal service and have built strong global partnership with US and Australia’s enterprise. 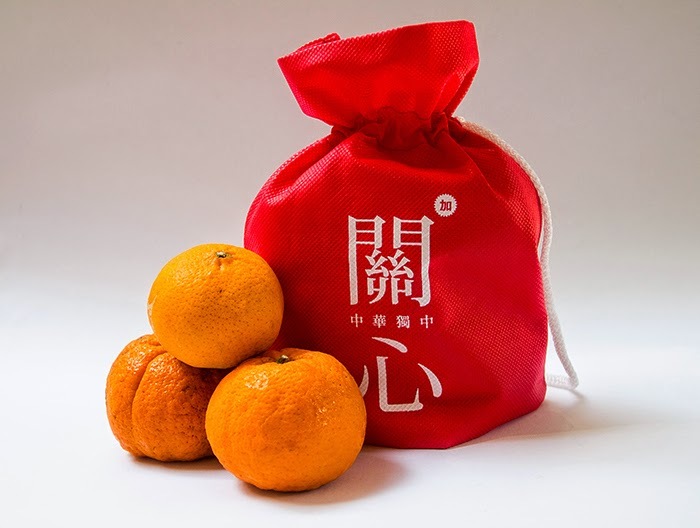 They eager to attract more potential partners in future while the old brand communication does not present an international presence. 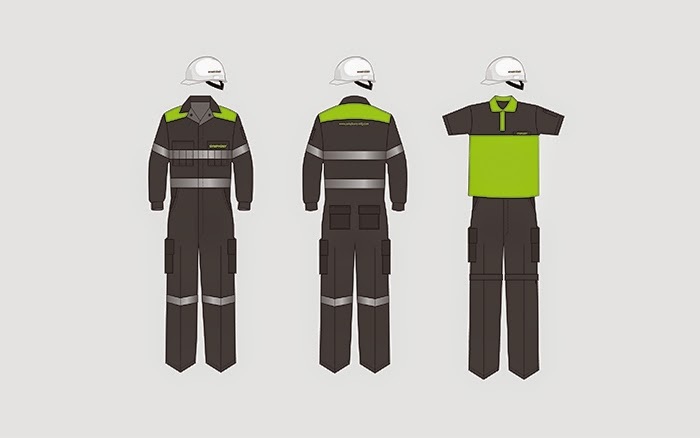 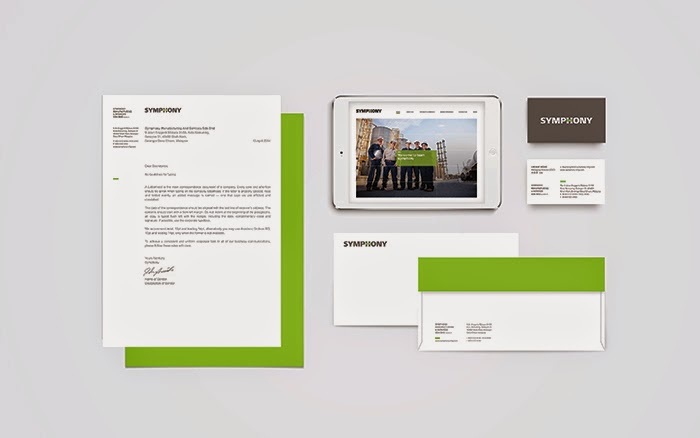 The new identity is derived from the company’s philosophy of promoting the importance of team collaboration. 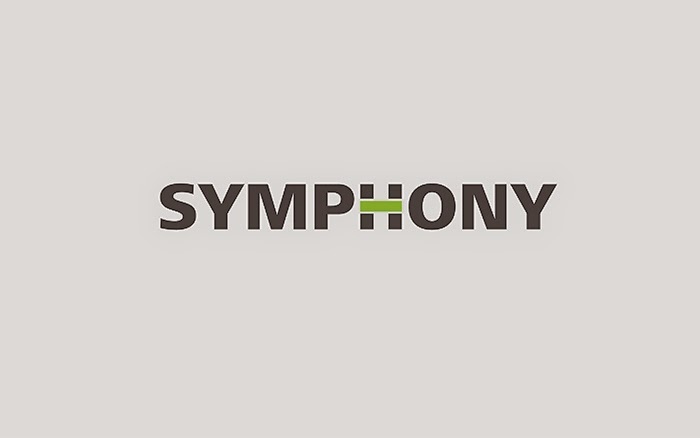 The horizontal bar in the logo is used to represent a connection or linking between Symphony to its staff and partners. 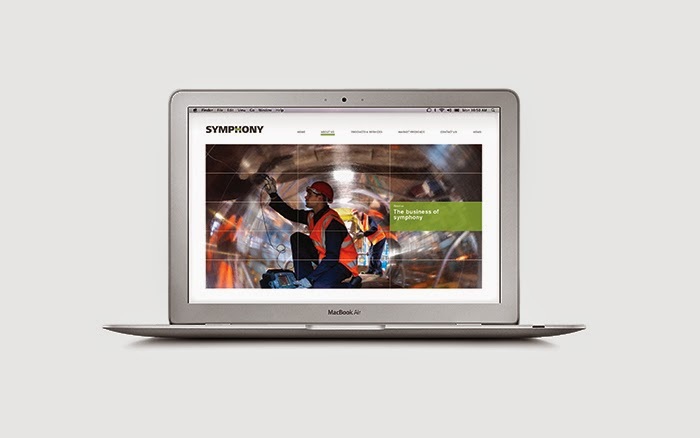 With the capacity of effective collaborations, Symphony is able to achieve its goals and perform beyond expectations. 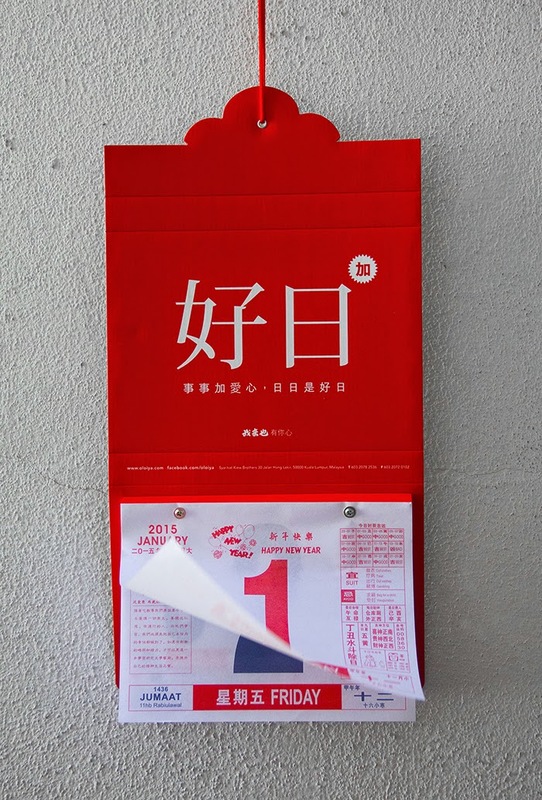 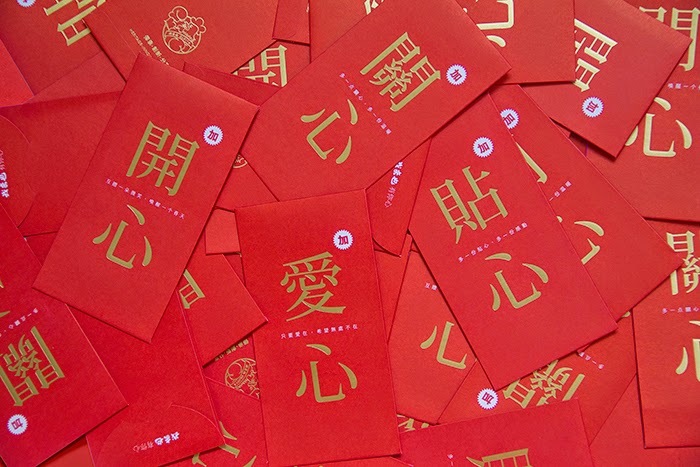 This Chinese New Year, concerns over inflation were reducing the spirit of celebration. 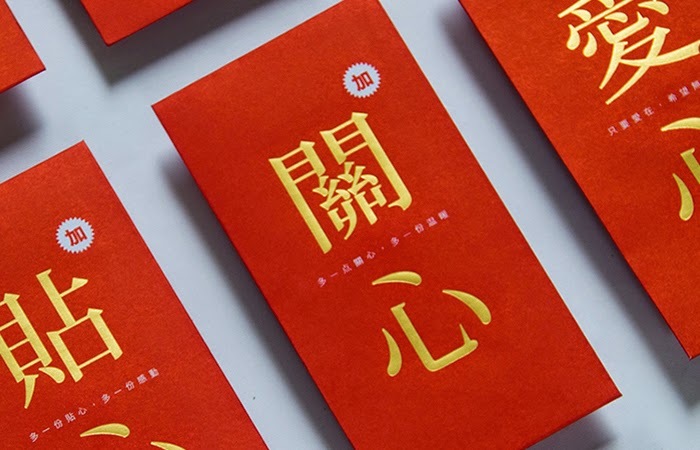 Since the cost of living is increasing, we wanted to create a campaign to bring more joy towards others by adding a little more care, love and appreciation! 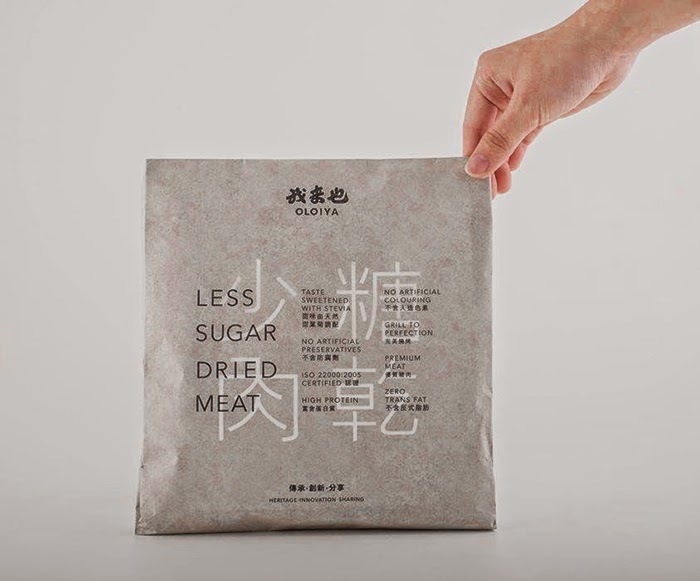 Oloiya demonstrated these values by not increasing the prices of their product but added 6% more dried meat instead! 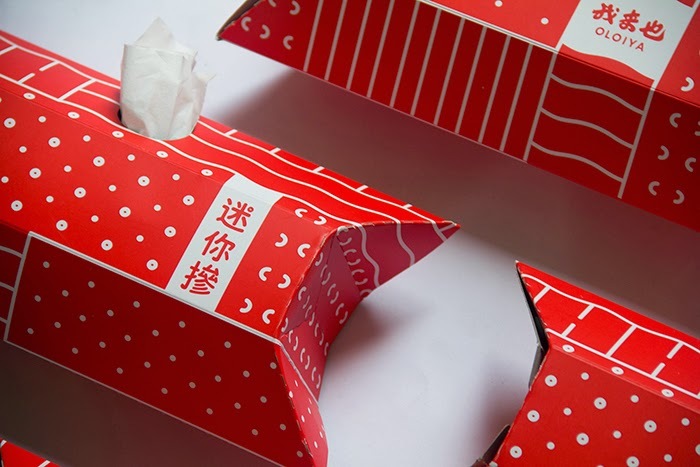 Various products catering to the needs of kids, the elderly and even the health-conscious were created to show their thoughtfulness. 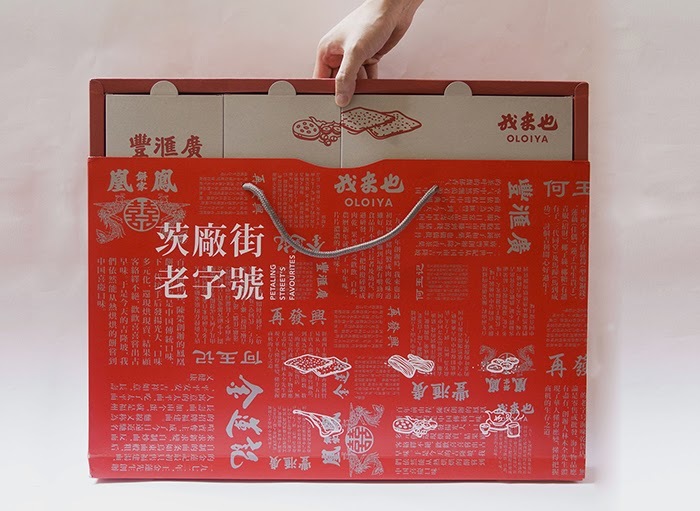 Oloiya continued their culture of giving by distributing goodie bags to the elderly, fundraising for Chinese schools, sponsoring Lion Dance teams and also serving ice-cold herbal tea to the patrons of Petaling Street. 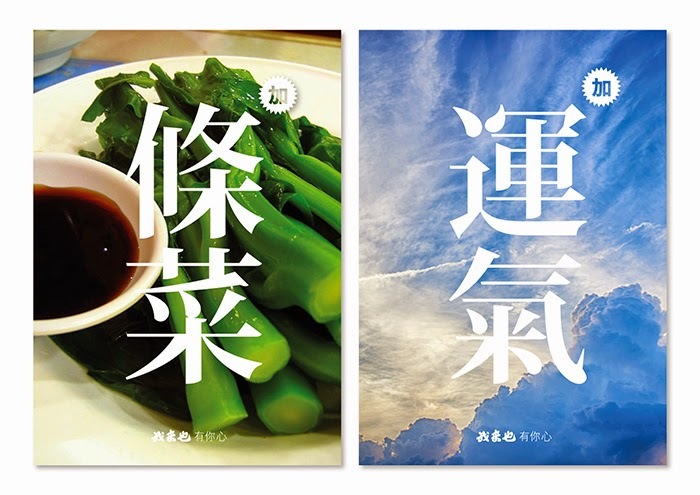 Healthy eating is the key to prosperity! 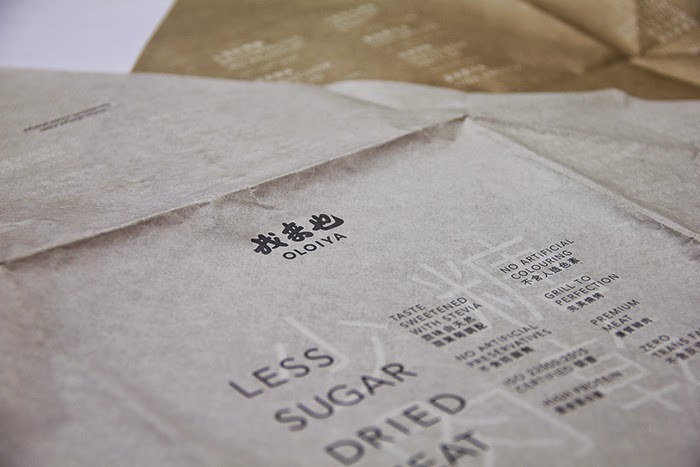 This Chinese New Year, Oloiya presents a healthier alternative to our delectable dried meat. 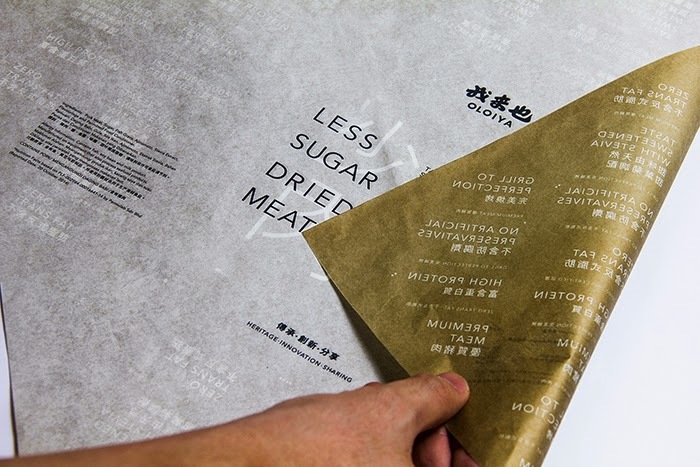 The Oloiya Less Sugar Dried Meat with 50% less sugar while retaining its great taste! 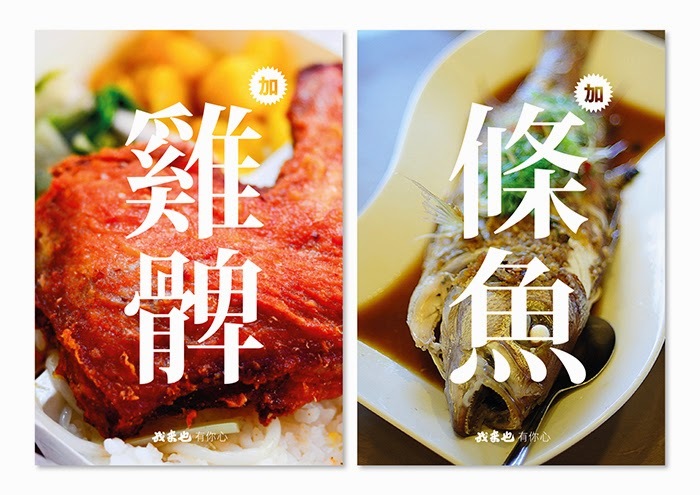 The gastronomic heritage of Petaling Street's cultural routes is now available in one package! 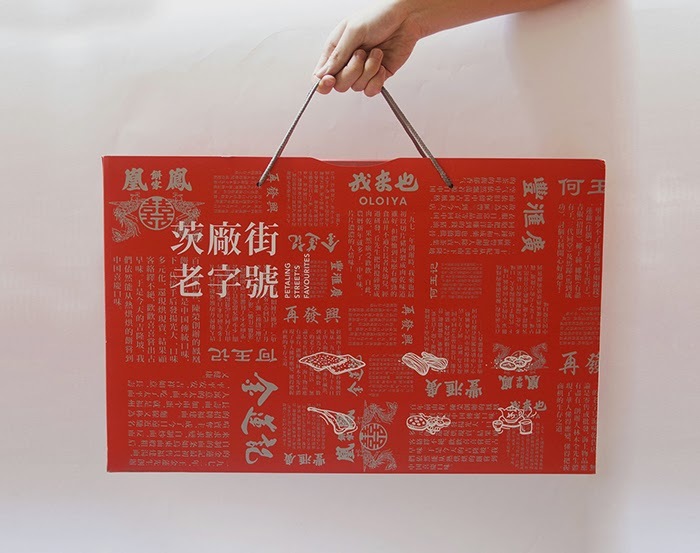 Have a taste of the true flavours of Petaling Street in the Petaling Street Curated Pack which includes Oloiya’s dried meat, Kong Woi Fong’s tea leaves, Zhoi Fatt Heng’s sautéed duck legs, Kim Lian Kee’s rice vermicelli, Fung Wong Bakery’s walnut shortbreads, and Ho Yoke Kee’s happiness candies! 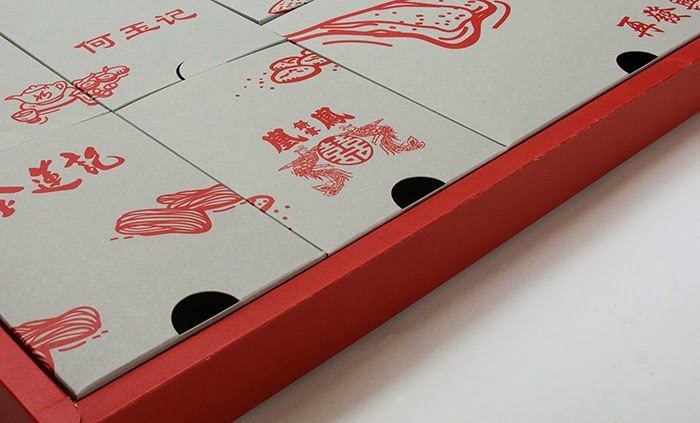 Forest Gump said: “Life is like a box of chocolates, you never know what you’re going to get.” Life as we know it, is always full of surprises. 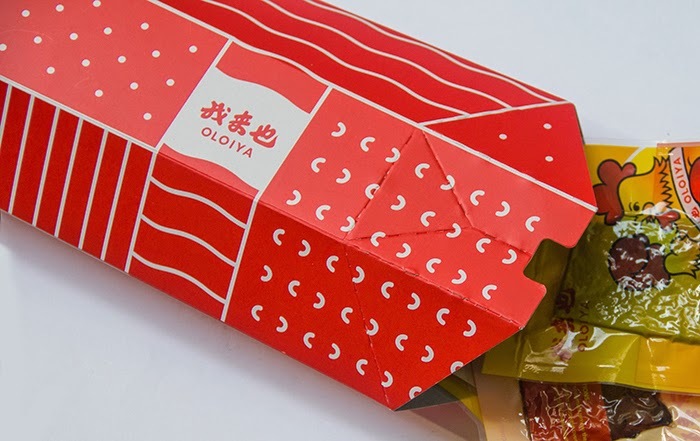 With that in mind, Oloiya introduced its exciting Convenient Pack with 7 different flavours of Oloiya's favourite picks in one pack! 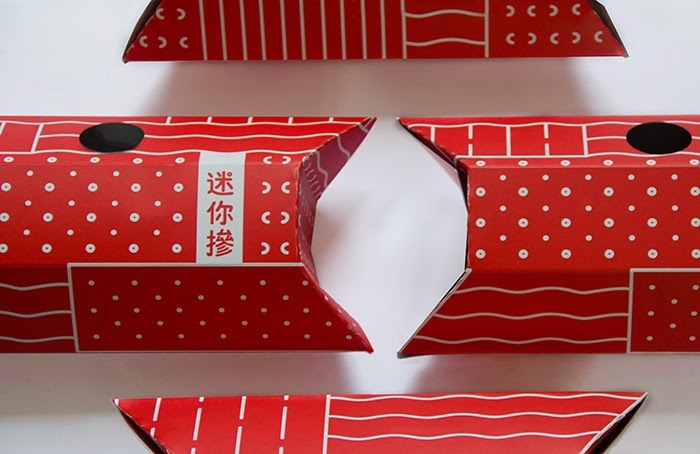 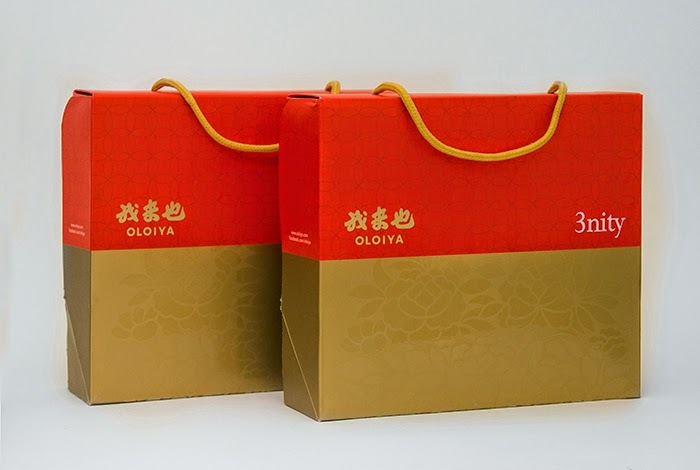 In conjunction with the upcoming Chinese New Year, Oloiya presents its Corporate Sales Packaging for all business owners! 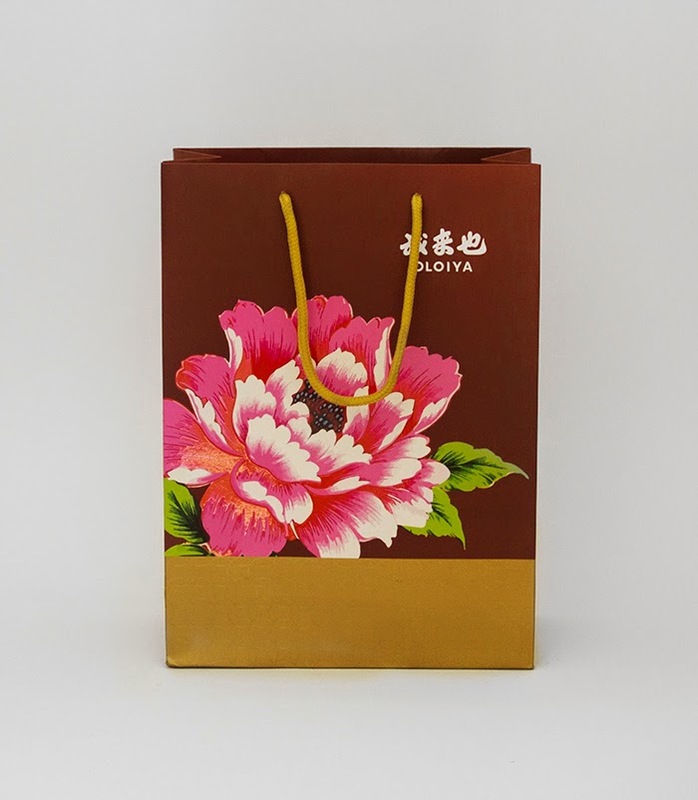 By creating special customization on our packaging, this becomes the perfect gift to promote your business and strengthen bonds this festive season!